EDWARD CULLEN IS A VAMPIRE? How about a MILLION SCOOBY SNACKS?!?!?!? THAT IS NOT A NATURALLY OCURRING DOG. WTF IS UP WITH ITS MOUTH?! I'm not a kangaroo, why are u hurtng me! "SH!T HIT MAH BALLS !" And the award goes to... ANNE HATHAWAY! He finally got his tail. 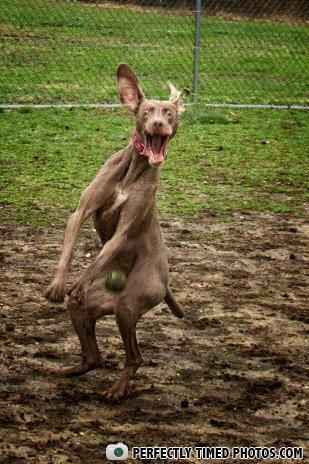 It takes skill for a four legged animal to get hit in the balls like that. And what's up with his tail? Is that a lime in your crotch or are you just springin happy to see me?